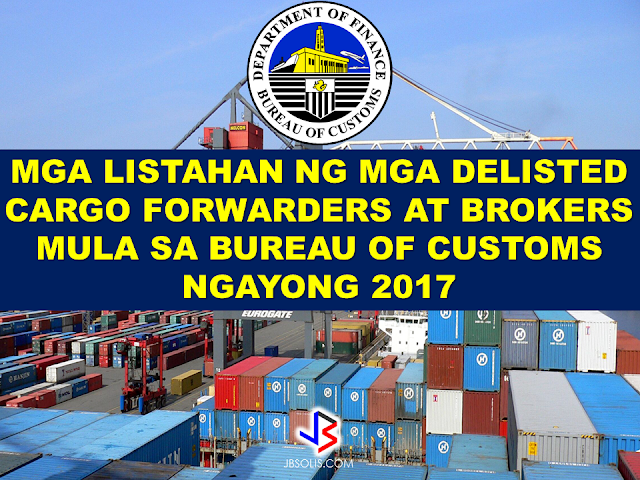 The Bureau Of Customs has released an initial list of delisted cargo forwarders and brokers this 2017. This includes some big names in cargo industries like BDO Leasing and Finance, Inc., Cebu Air, Inc., and Megawide Construction Corp among others. The BOC advised the public not to make any business or transactions with any of these delisted cargo companies. BOC acting spokesperson for Intelligence and Enforcement Groups Neil Anthony Estrella said earlier that included in the list are companies with previous violations and those proven to be non-existent following the site visit by BOC staff. 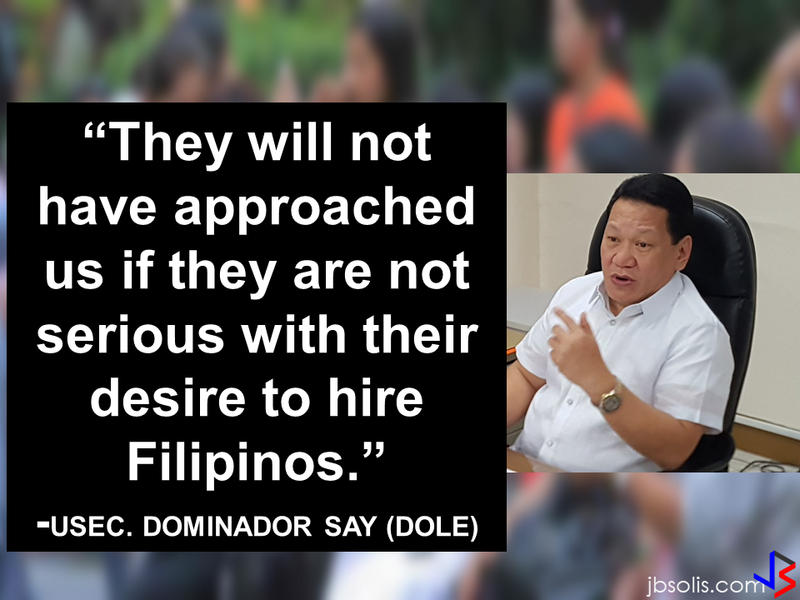 Erring companies will be immediately suspended once the initial list is out, however, Estrella noted that the suspension of some non-existent companies has already taken place. Estrella said that unless lifted, suspension on the violators may be permanent. He assured that the BOC will “always abide by due process” in delisting and suspending importers and customs brokers who will not comply with the rules. He added that should new accreditation process be needed, the BOC might issue recommendation.